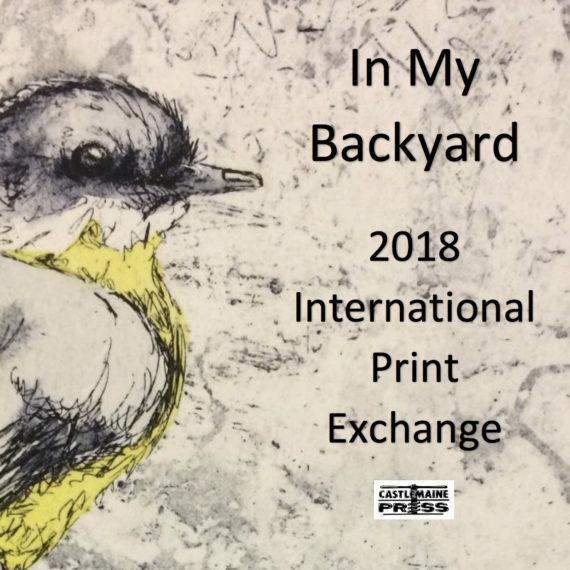 Printmakers from around the world are invited to join us in the second year of this exchange. Be as liberal as you like with your interpretation of this theme. Paper size is 12cm square (4.7 inches square). Images can be printed on any part of the paper or edge to edge. Each artist will create an edition of 10 prints signed and numbered (1/10, 2/10 etc) and mail to Castlemaine Press. One print will be kept by Castlemaine Press for Exhibition and Sale. Nine prints will be exchanged and you will be sent a random selection in return. Each print needs the artists name, title and medium in pencil on the back. $30 AU in Australia and $35 AU international (outside Australia) The proceeds will support Castlemaine Press. We will give 10% of the proceeds to the Asylum Seeker Resource Centre. Email a low resolution JPEG image of your print to castlemainepress@gmail.comwith your name, title of the print and technique used.